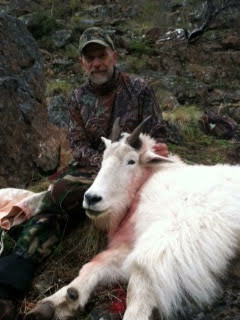 Hells Canyon Outfitters operates in units 18 and 22 for Mountain Goat hunting. Our permitted area takes in all of goat hunting unit 18 except for the small portion of unit 23 in the rapid river drainage of controlled hunt 6002. Our permitted area in 22 takes in the most southern end of unit 22 atop the breaks of the Snake River of controlled hunt 6003. 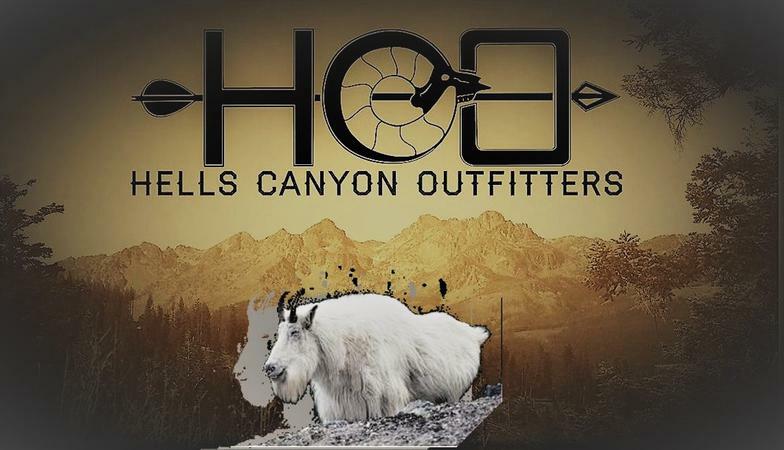 Hells Canyon Outfitters prefers to hunt the last of the season when the goats are prime and have moved to their winter range high above the Snake River. Hunters can expect a very arduous and exciting hunt for these cliff dwelling trophies. Hunting for goats will require hunters to be in good physical condition and be willing to spike out overnight from base camp to access the goats. Unit 18 and 22 have very healthy populations of goats and hunters can expect to glass several goats on their hunting trip. 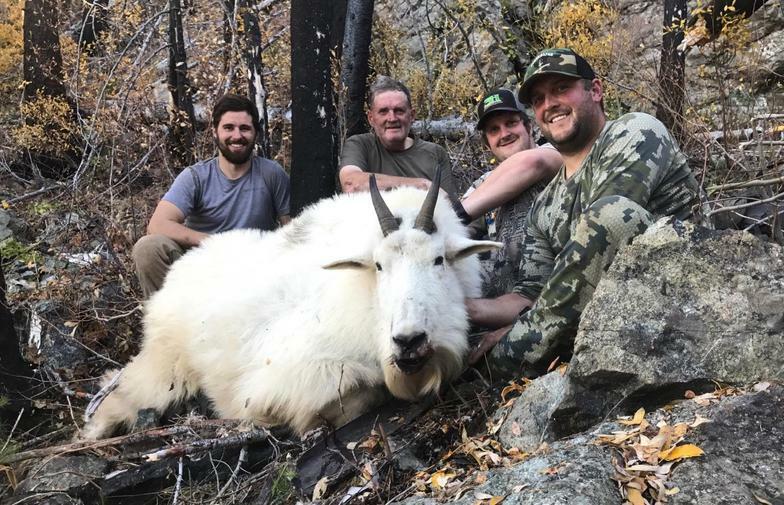 Our guides have the experience and skills to navigate you to the prime hunting areas during the best time to harvest your trophy goat. The hunt includes lodging, meals, transportation and trophy care during your hunt. The Permit application period for Mountain Goats is April 1- April 30 and successful applicants will be notified by June 10. Hunters can apply at http://fishandgame.idaho.gov for controlled hunts and the purchase of resident and nonresident hunting licenses.